One of my biggest annoyances with travelling is having to lug all my kit around with me all over the country. Having three different places I call ‘home’, friends all over the country (many of whom have actual sea between us) and liking trotting off to new places far and wide, my hairdryer has seen a lot of land. Top of my birthday/Christmas list this year was a travel dryer so I could not only pick up my case, but have room for more shoes. 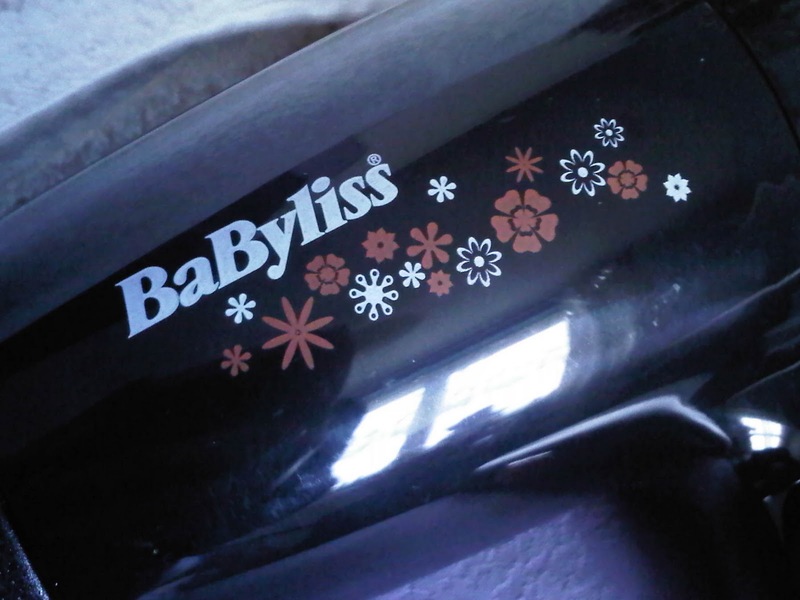 This is the dryer I got from Babyliss and I love it. Unlike the majority of travel appliances I’ve tried which have less clout than Nick Clegg, this is full on Kat Slater… an equipment of power! 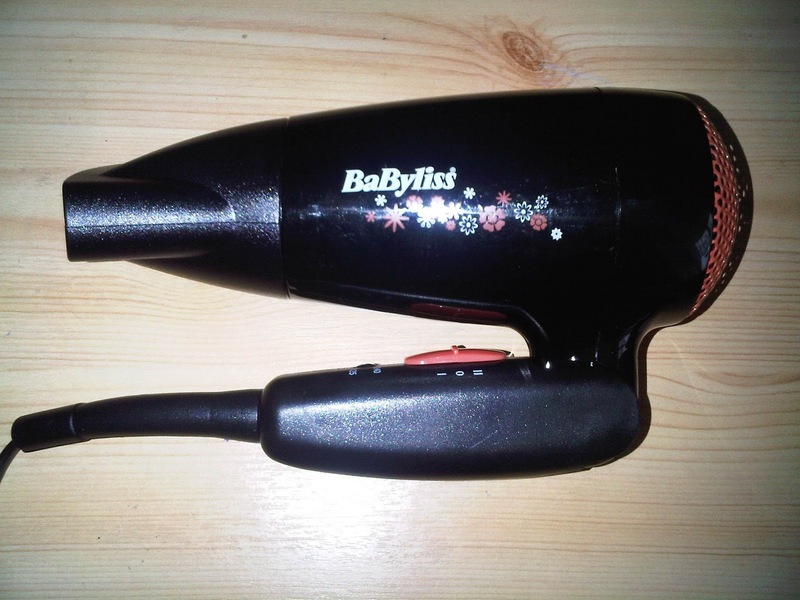 There’s practically no difference in the speed of air coming out of this and my main dryer (which is also a Babyliss) so it leaves me with super shiny, styled locks in no time. What I love about it though is the fact that it folds up in two and even comes with its own little case so it can be packed away safely. The design of the dryer is also really cute – orange flowers – without being girlie or excessive. The orange pattern is carried throughout onto the buttons, guard and protective case. It’s not just something you only use in a hotel room in Bognor, you could use this every day without a problem. For £14.99 I think this is an absolute bargain, so get yourself down to Boots and grab one for yourselves. Next Post What’s all the fuss about? I also own one of these! a God send for travelling! 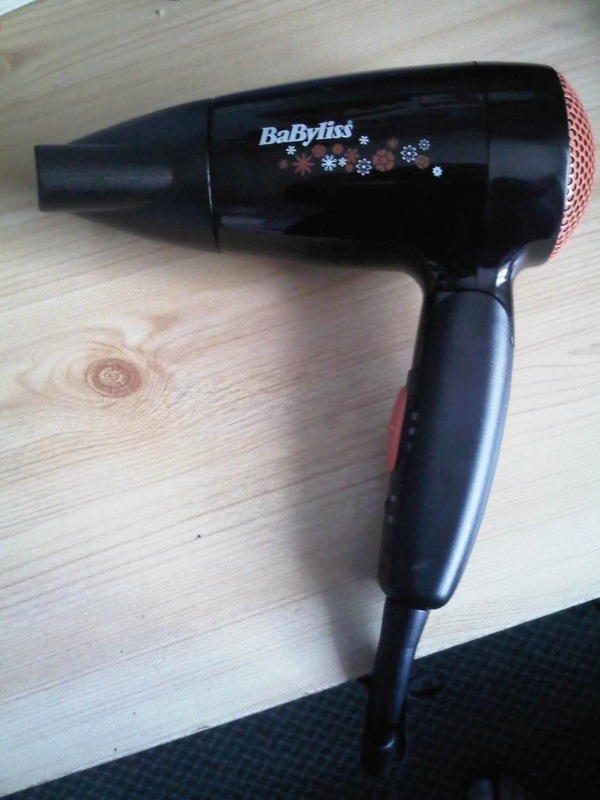 This looks like a great hair dryer! I wonder if they have a hair straightener that folds up too!